Century 21 Real Estate LLC is a real estate agent franchise company founded in 1971. The Century 21 System consists of almost 7 100 independently owned and operated offices in 75 countries. 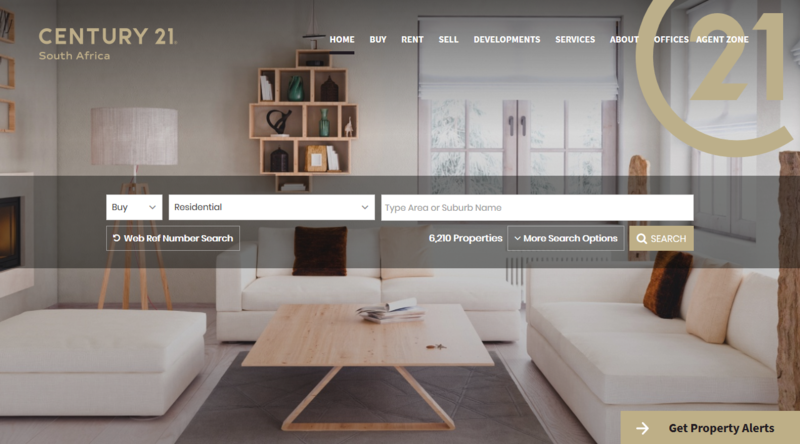 The Century 21 brand is represented by around 102 000 estate agents. This makes Century 21 the world’s largest real estate company. Century 21’s listing (via its holding company Realogy) on the New York Stock Exchange in 2012 was the second biggest IPO for the year after the Facebook listing. A team full of pioneering talent, devotion and passion for Real Estate Web design & development. 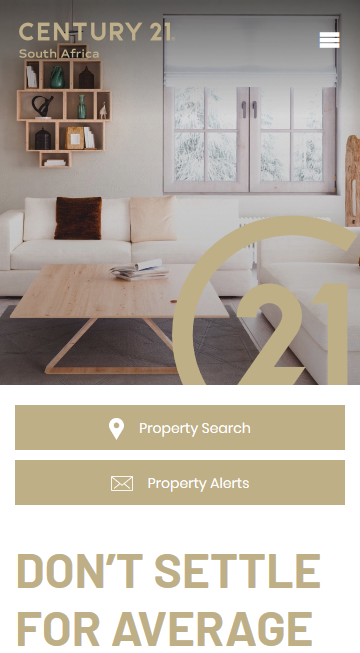 Our recently commenced cooperation with Prop Data has proven to be a step in the right direction for Century 21 South Africa as far as web development and online marketing is concerned. Prop Data has carried out their every promise, providing us with a cutting-edge website in terms of design, functionality, tools & systems. All this accompanied with the outstanding service delivering the results we require. 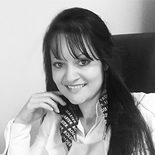 Century 21 South Africa would like to take this opportunity to thank the Prop Data team. Your hard work, service and support in making each process easy & effortless is greatly appreciated.